Looking to help kids cope with BIG feelings like sadness, anger, disappointment & more? 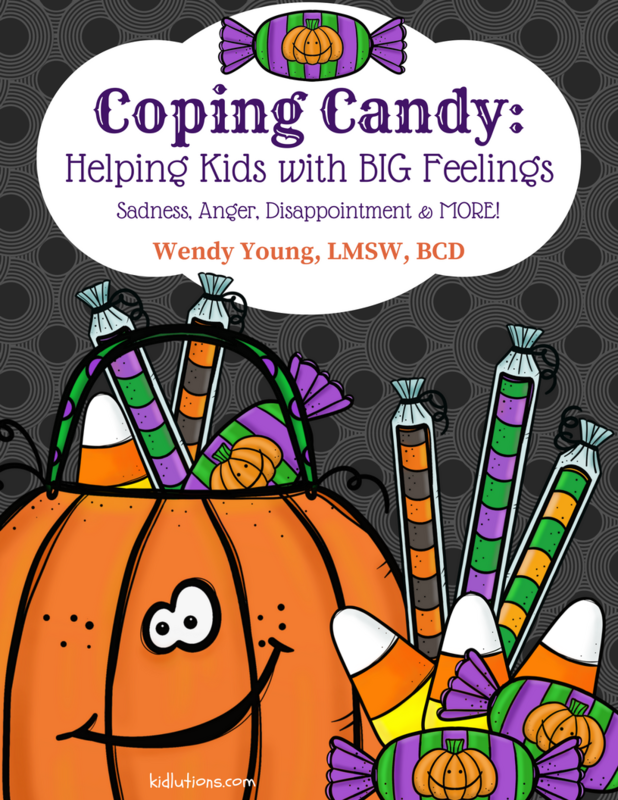 Now you can do it in a fun and memorable way that helps coping skills become like second nature. 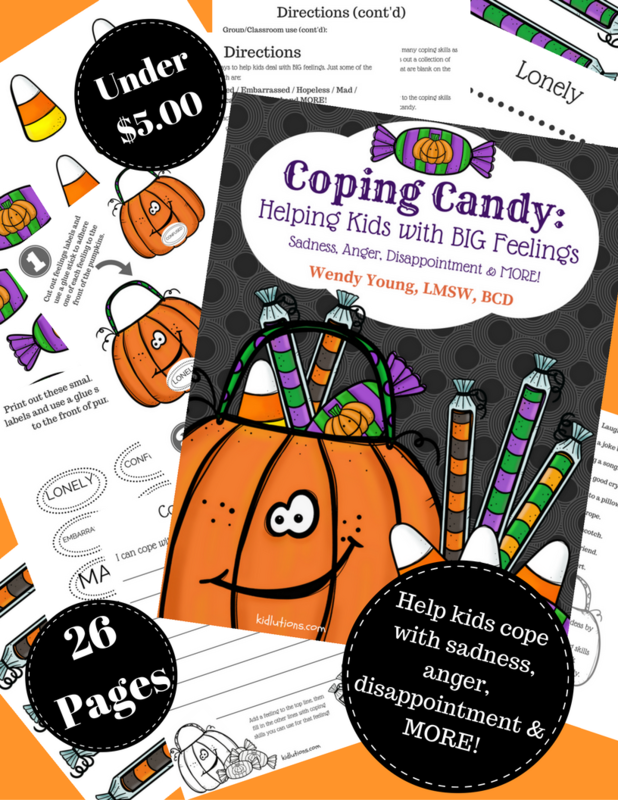 and coping skills, so you can customize to any child or group. You'll get directions for use with individual children and for groups or classroom use! it's been all thumbs up! Get yours now and use it for years to come!